Our Mission, driven by care, concern and competence is to identify, cure, and prevent underlying causes of acute and chronic illnesses with effective natural medicine which focuses on the mind, body, and spirit. 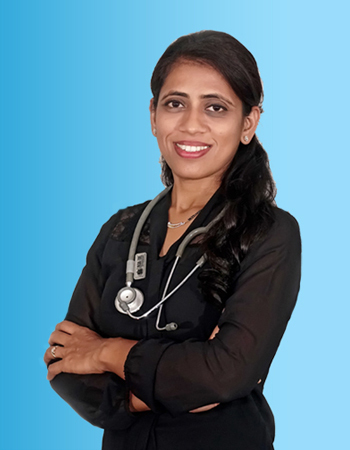 Dr. Smita Gautam holds bachelor degree in Homoeopathic Medicine & Surgery (BHMS). She is practicing homoeopathy intensively since 2003. 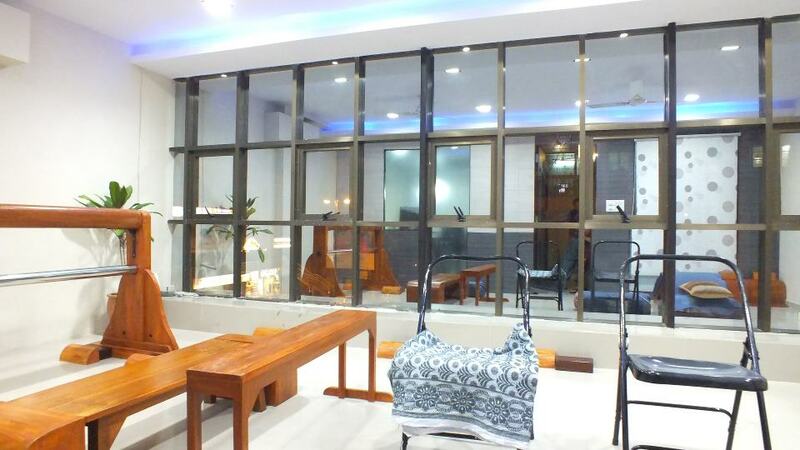 Dr. Smita is a well known physician and teacher. Dr. Smita presents a modern and scientific face of homoeopathy. Her huge practice supported by clinical research based data, statistics and scientific documentation, makes her unique in the homeopathic world. She not only presents the ‘modern face’ of classical homeopathy; but also responsible for ‘new dawn’ in homoeopathy. Dr. Smita’s personal yoga journey began in 1998 when she traveled to Vadodara-a city of great cultural values, for studying Homoeopathic Medicine & Surgery. 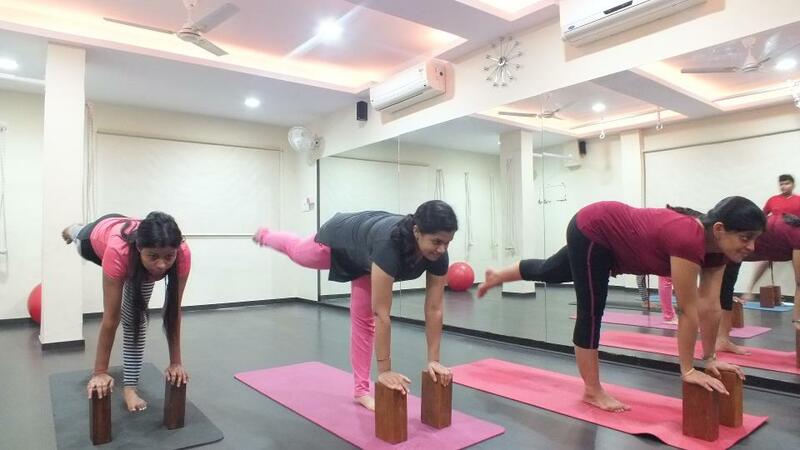 During her study, she experimented and found that the sufferings of patients can be alleviated to a greater extent through the application of yogic life style. Her ‘Yoga’ moment came in 2004, when she gave natural and easy birth to “Heer-an adorable daughter” as well as “Siddhant-most sensible son” after practicing Garbhsansakar yoga on herself. She is a certified yoga teacher. She is pioneer in therapeutic yoga that means one-to-one approach for individual specific conditions and purposes with a specific focus on health and healing. It is distinct in a way from normal yoga classes, where the class structure and content may be pre-structured and the student molds him/herself to the form of Yoga being taught. She is on panel for many renowned hospitals as a Yoga Therapist. She conducts workshops, seminars and delivers lectures on Yogic Life Style, Cardiac Yoga, Diabetic Management with Yoga, Garbhsankar Yoga, Modern-day Meditation and Stress Management. Her professional engagements do not come into the way of becoming a good mother; she spends quality time with kids. Her nine-year-old son Siddhant a budding chess champion who recently stood first in Vadodara district gives credit to her mom who he consider a tough opponent while practicing chess with her. Her daughter Heer is equally a promising chess player. She has also taken up the responsible for the studies of her children. She is fitness writer and has many articles in her credit on Homoeopathy and Yoga published in esteemed news daily Times of India. 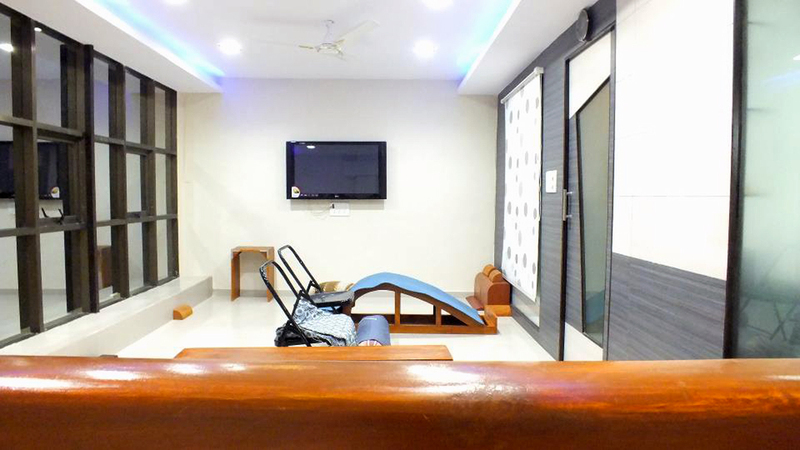 We have created most modern Centre for Advanced Homoeopathy & Yoga Therapy with a very simple idea – to create warm and inviting space in centrally located Jetalpur Road,Vadodara, where followers of complementary and alternative therapy, whether new or experienced, can explore and discover their inner peace through motivated practice. You are warmly invited to come and meet us!